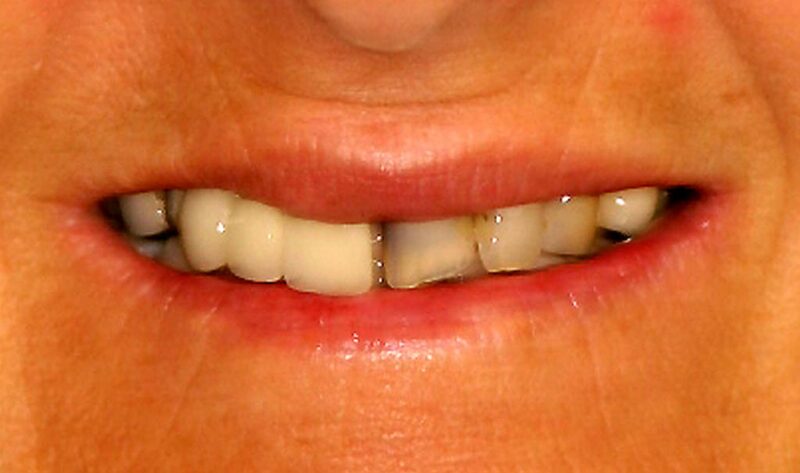 Too many people who have conventional dentures don’t wear them for the simple reason that they don’t stay in place. 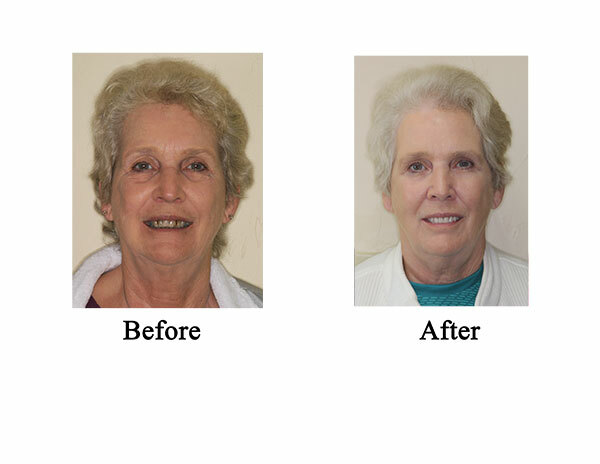 Dental implants offer a way to keep dentures in place and allow you to go about your daily life with confidence. 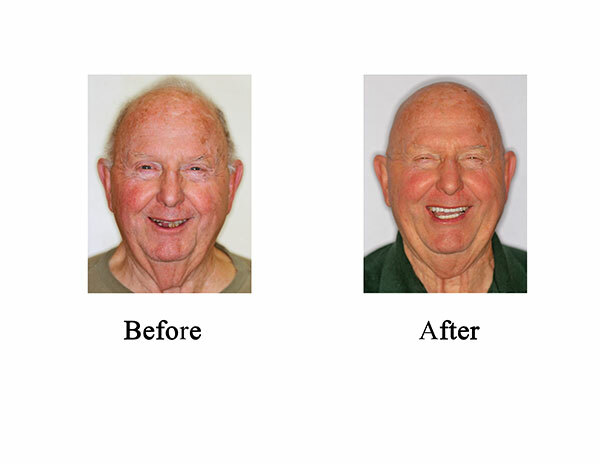 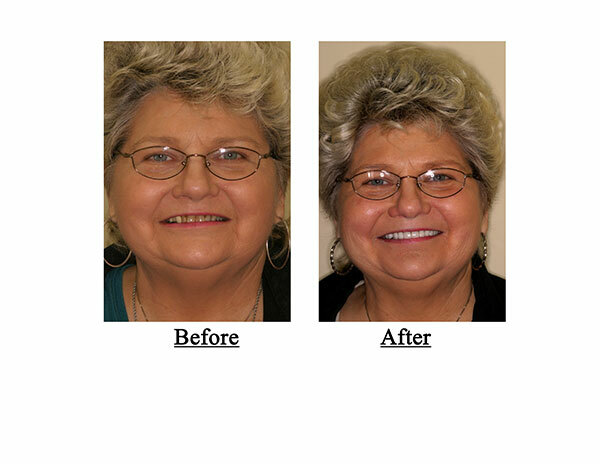 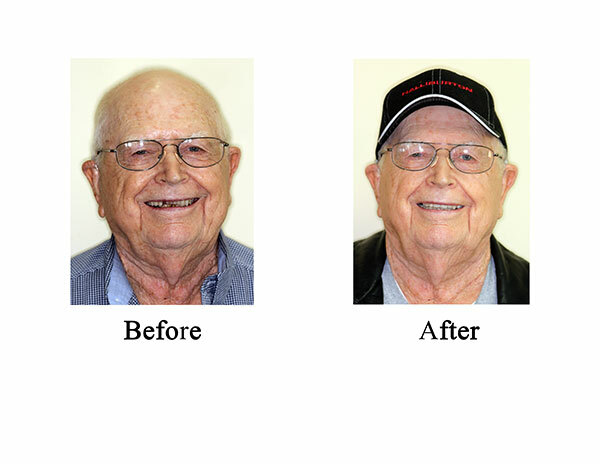 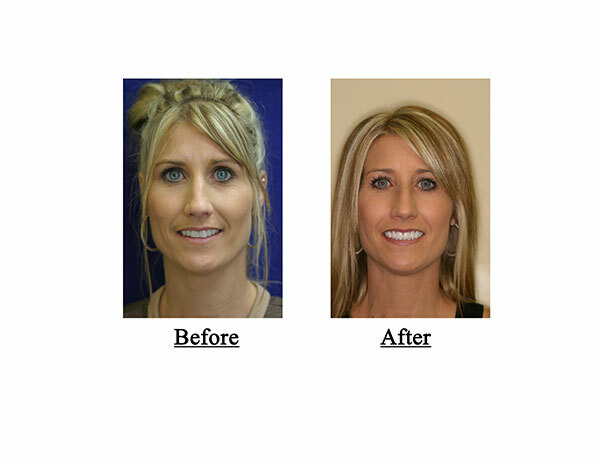 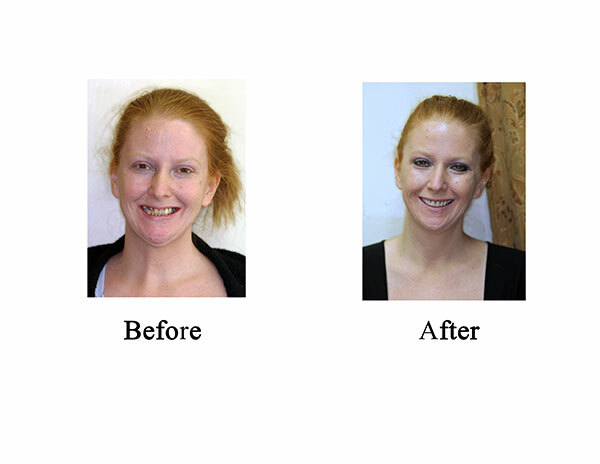 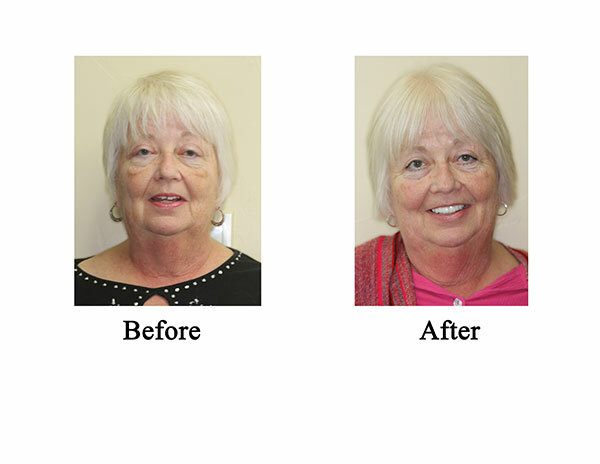 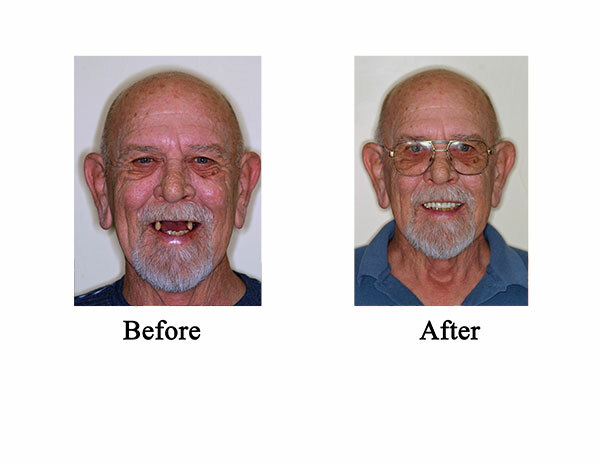 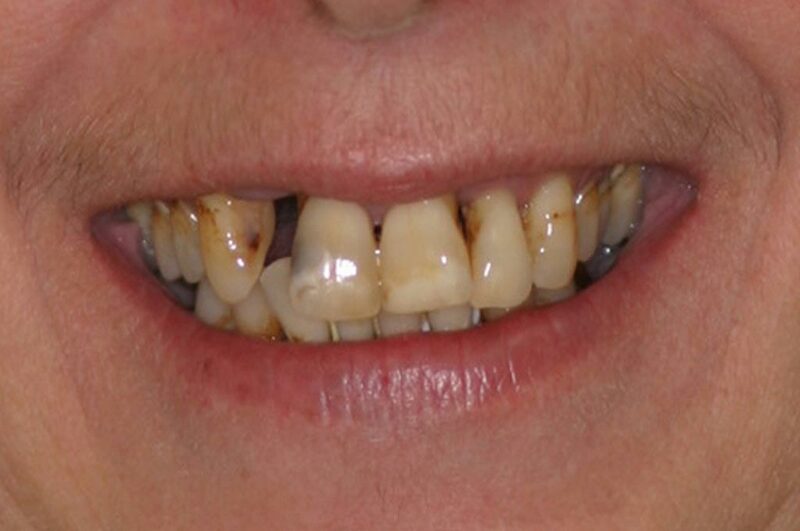 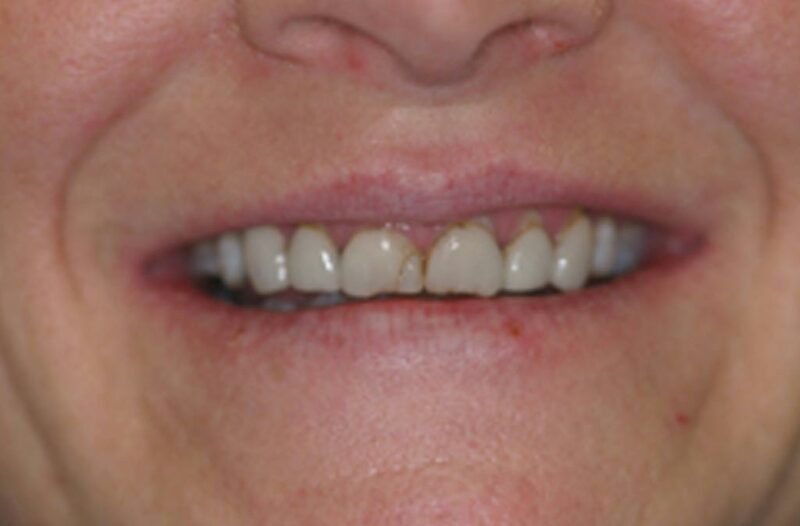 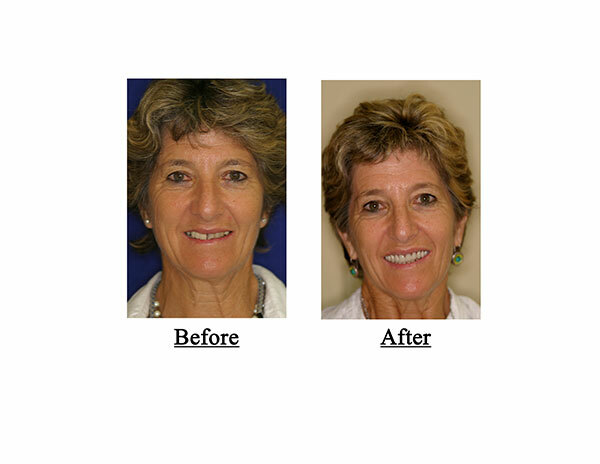 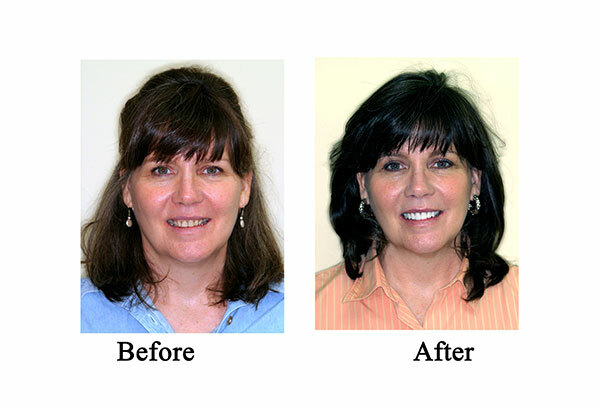 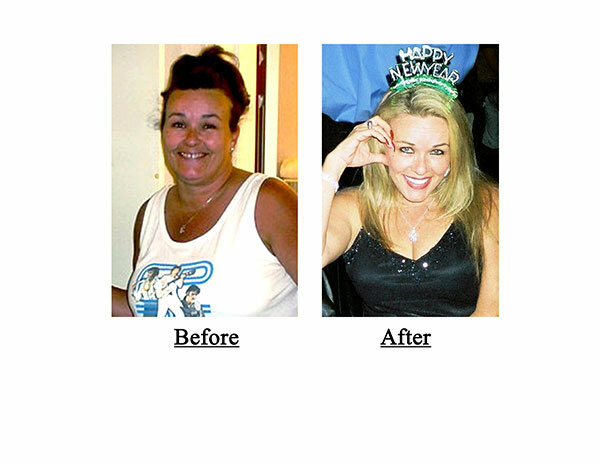 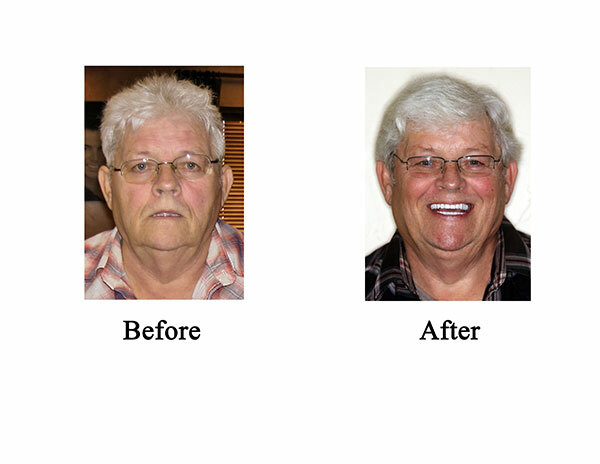 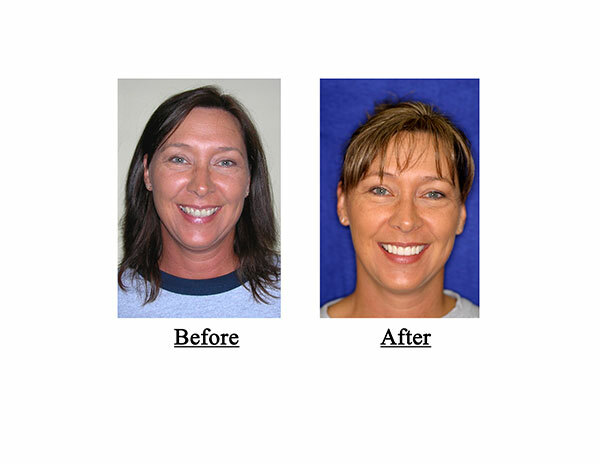 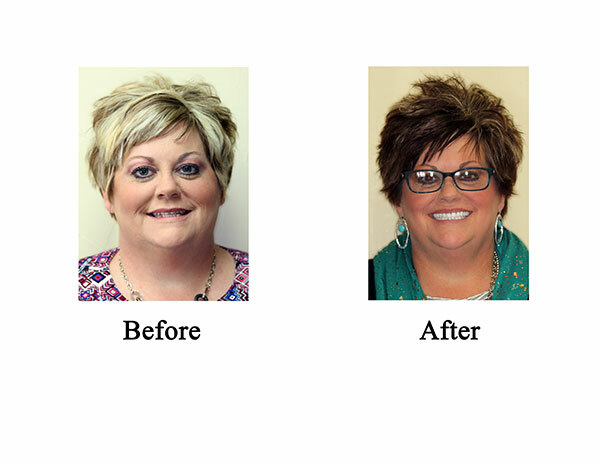 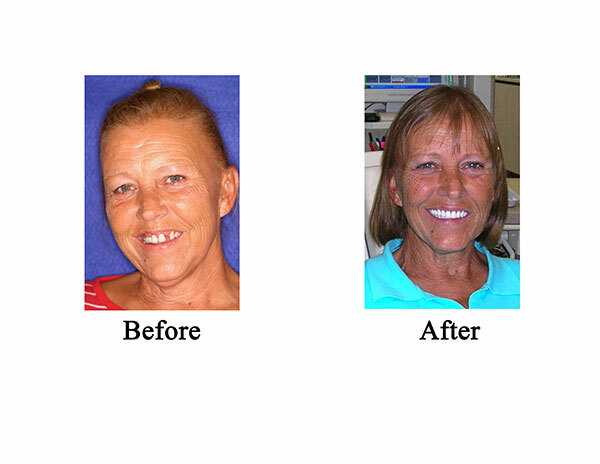 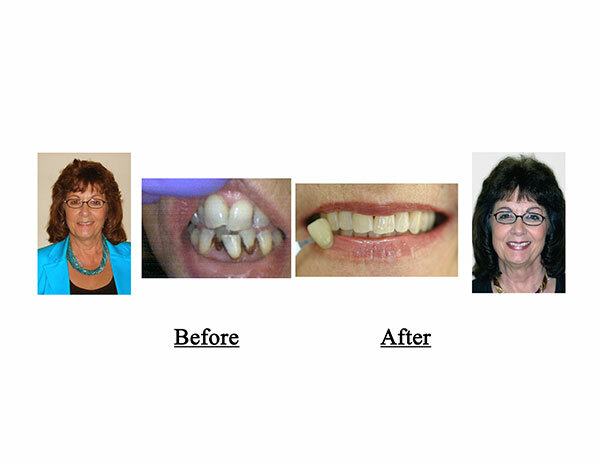 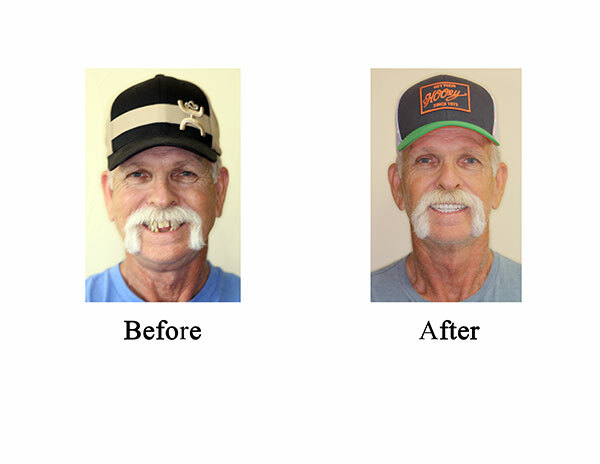 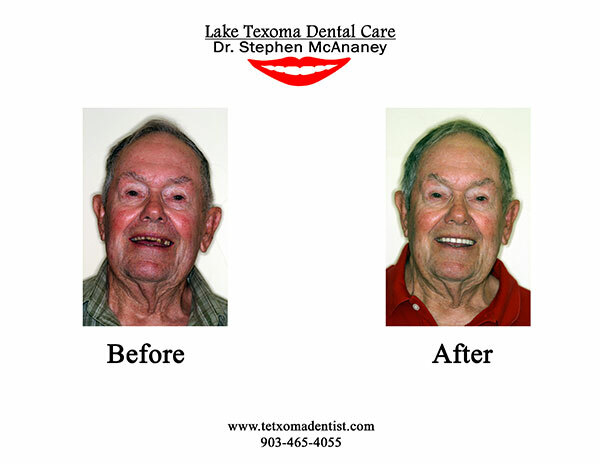 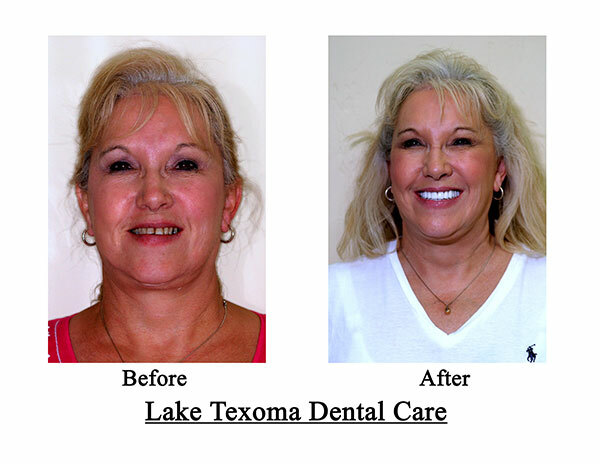 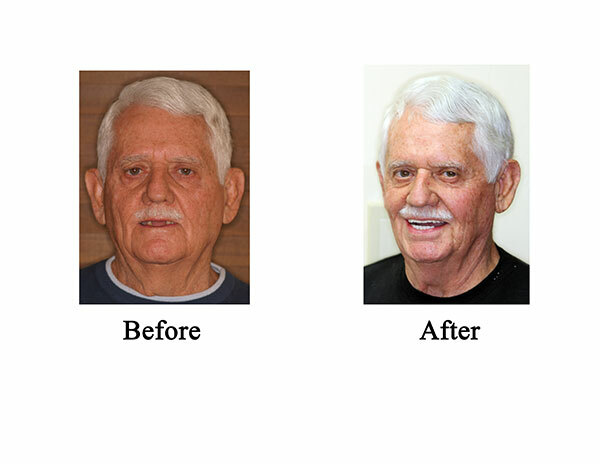 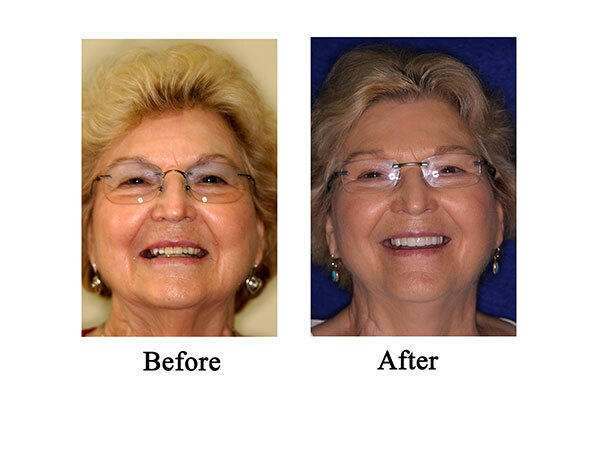 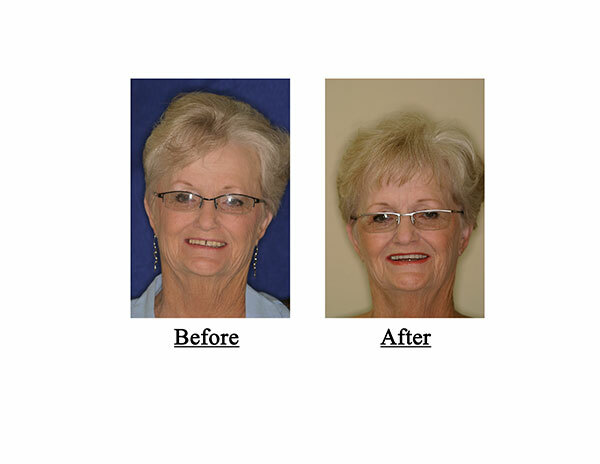 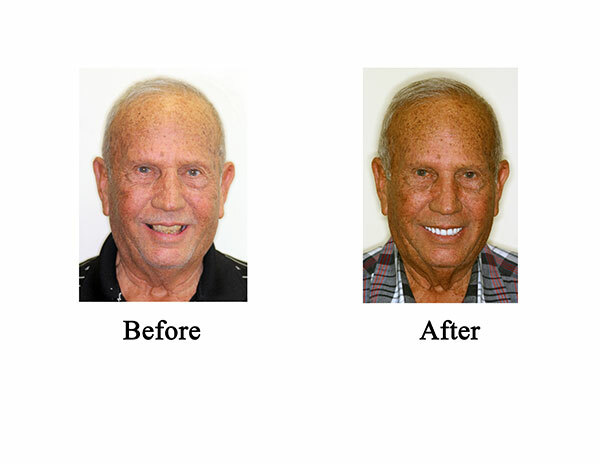 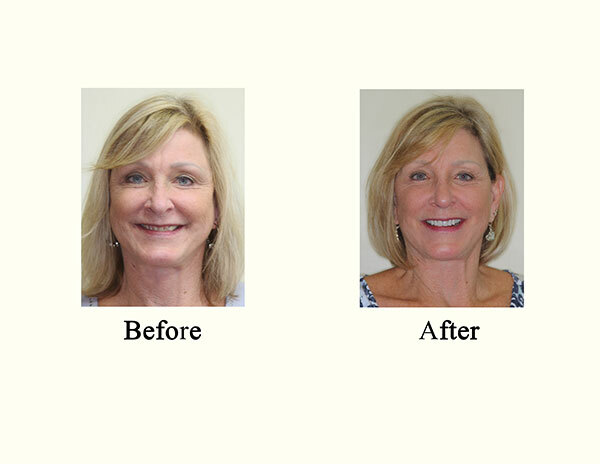 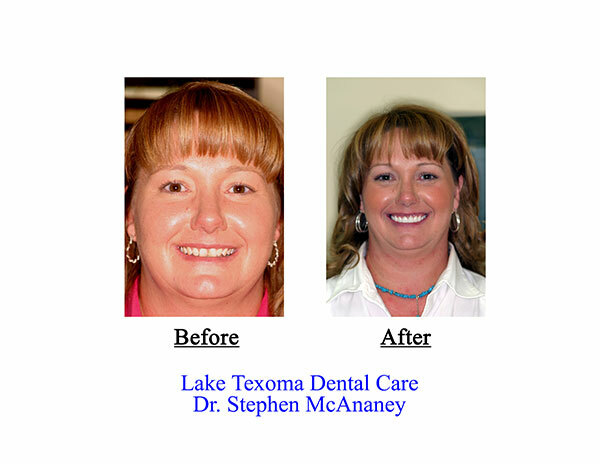 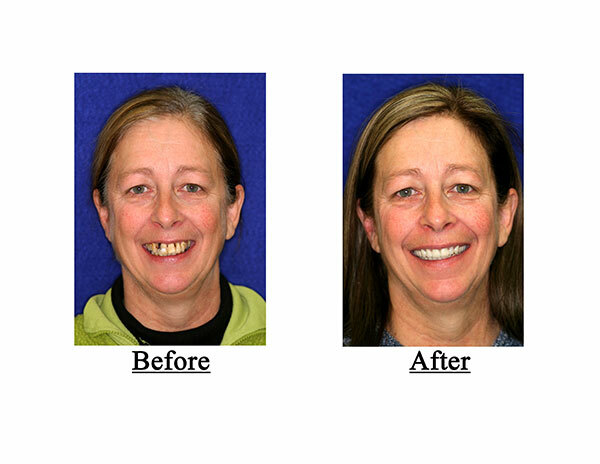 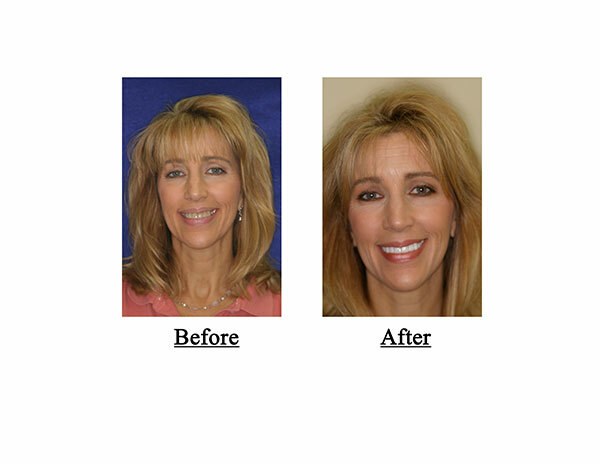 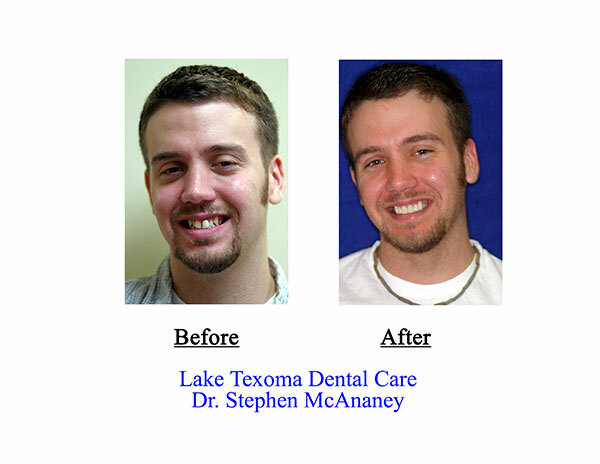 The use of dental implants to stabilize dentures has proven to be successful for many people. 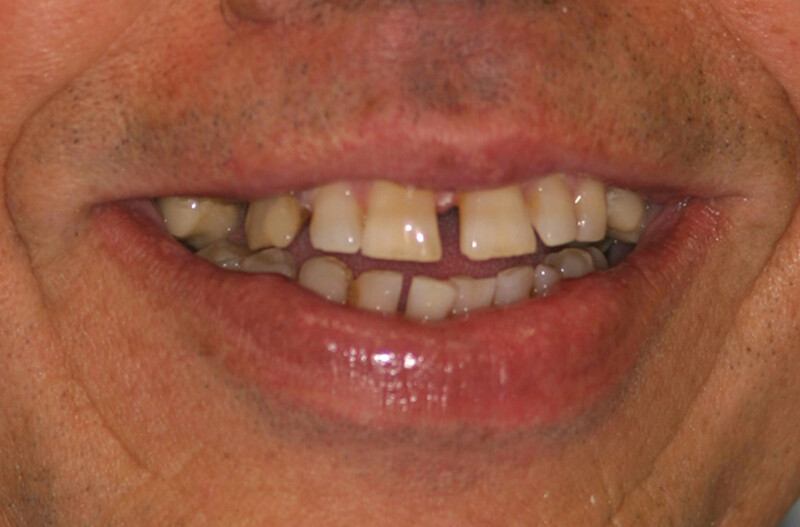 The number continues to grow as word spreads about the effectiveness and long-term durability of the treatment. 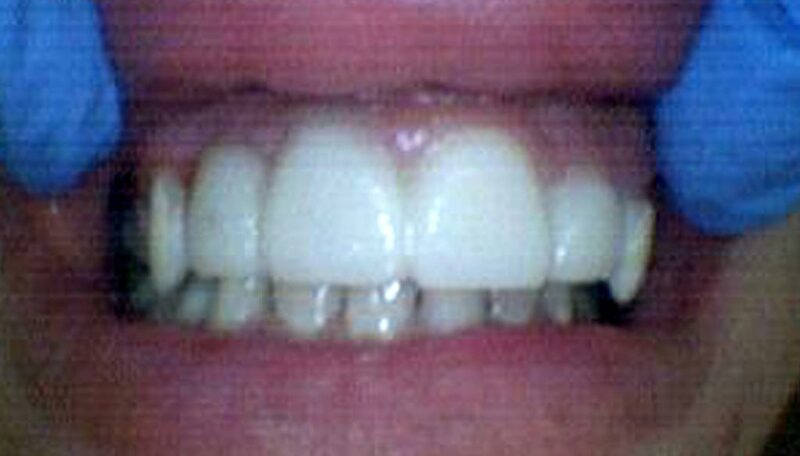 A crown is used to cover a damaged tooth entirely. 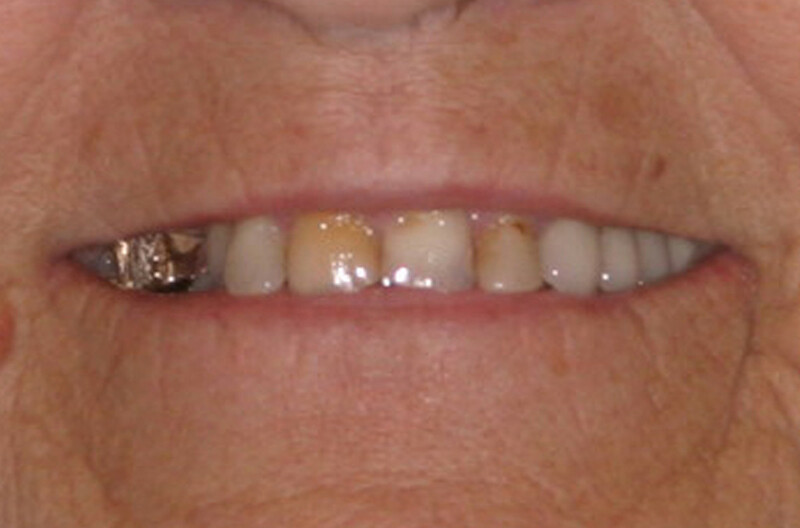 Besides strengthening the damaged tooth, a crown can be used to improve its appearance, shape, or alignment. 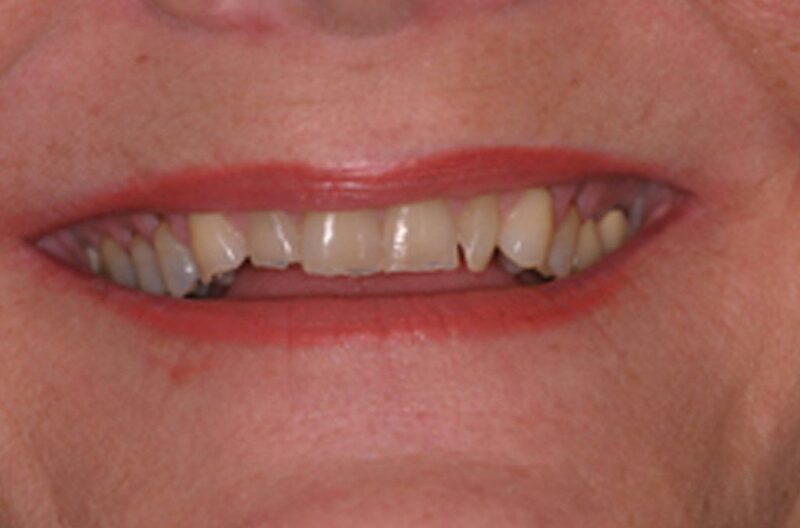 A crown can also be placed on top of an implant to provide a tooth-like shape and structure for function. 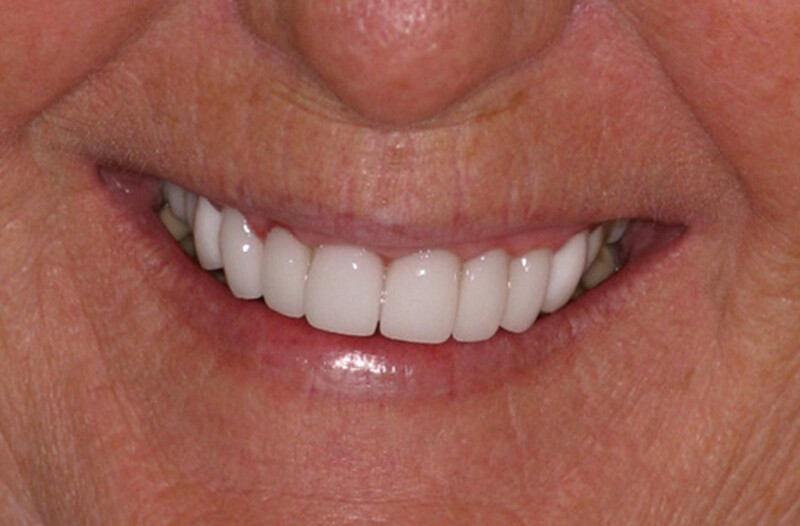 Porcelain or ceramic crowns can be matched to the color of your natural teeth. 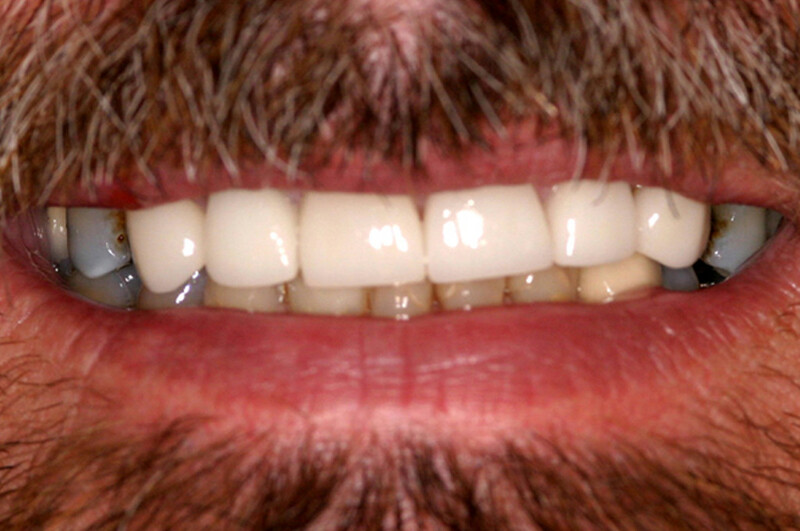 Other materials include gold and metal alloys, acrylic, and ceramic. 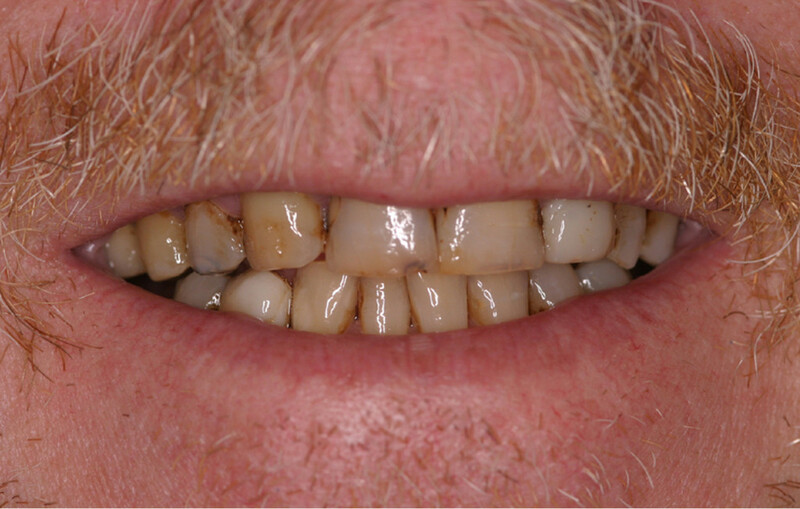 These alloys are generally stronger than porcelain and may be recommended for back teeth. 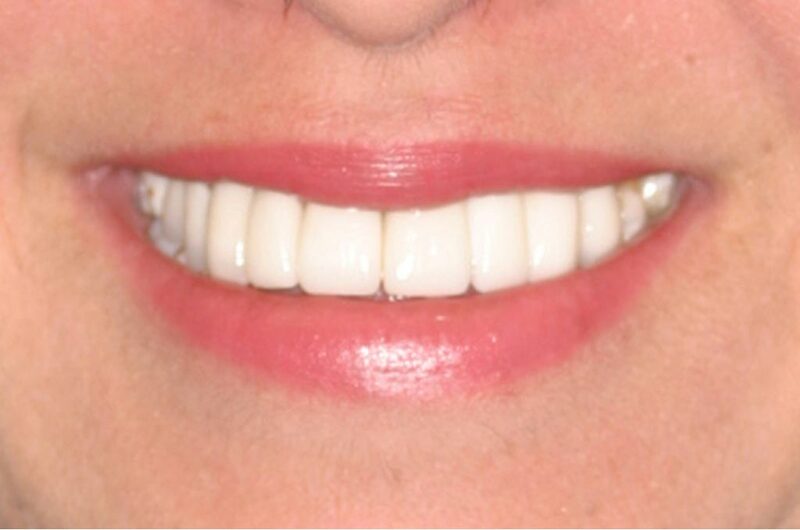 Porcelain bonded to a metal shell is often used because it is both strong and attractive. 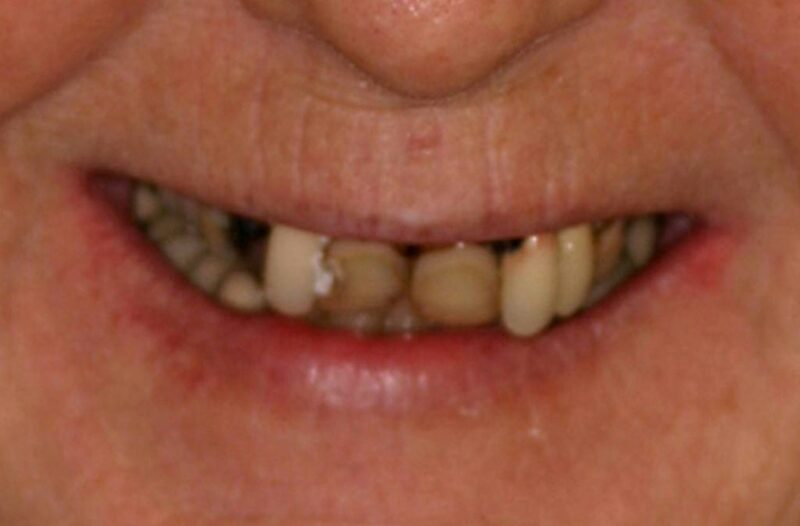 A bridge may be recommended if you’re missing one or more teeth. 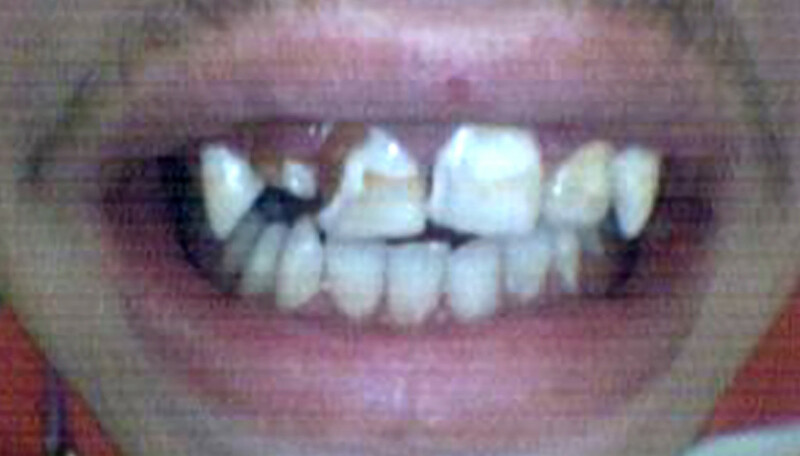 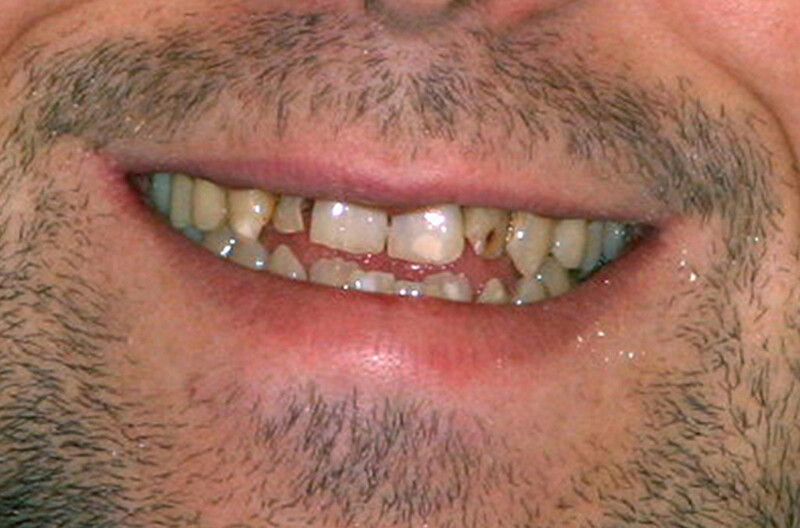 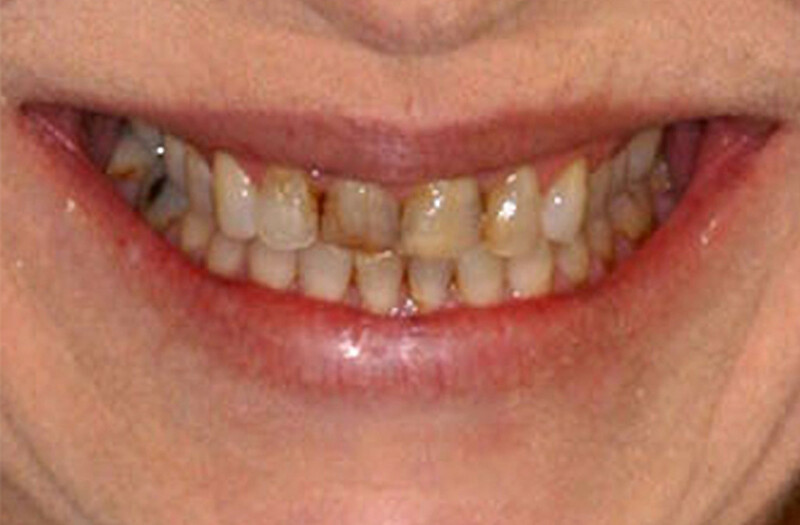 Gaps left by missing teeth eventually cause the remaining teeth to rotate or shift into the empty spaces, which results in a bad bite. 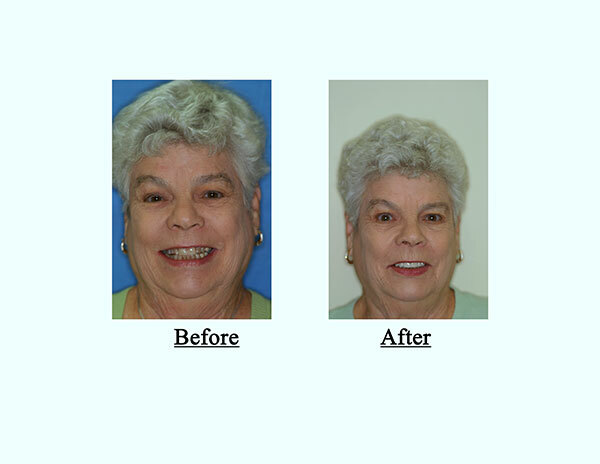 The imbalance caused by missing teeth can also lead to gum disease and temporomandibular joint (TMJ) disorders. 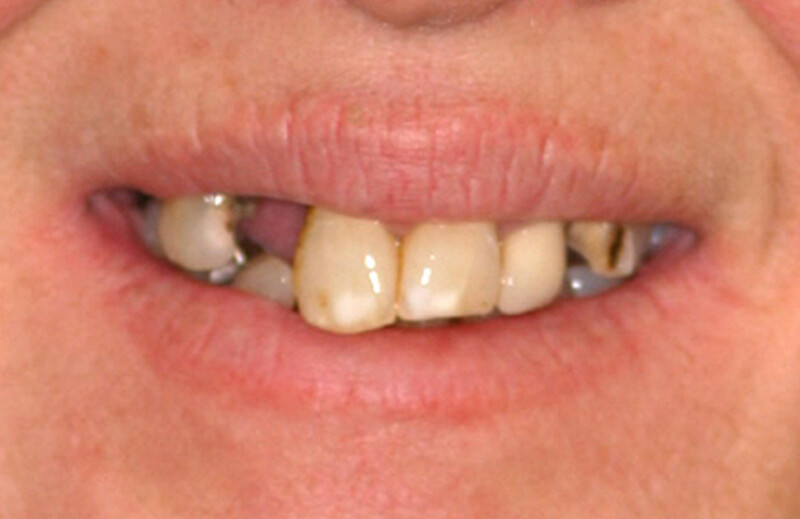 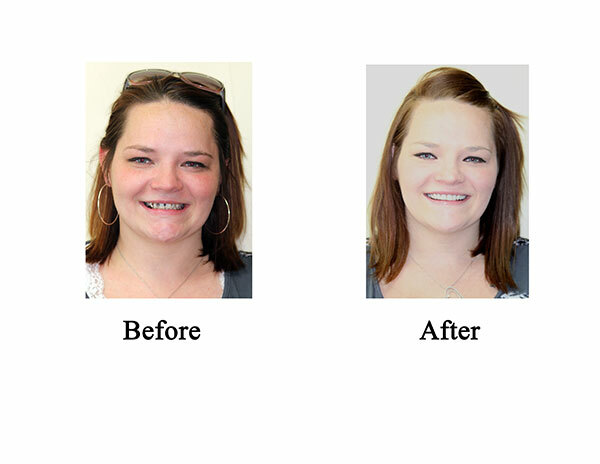 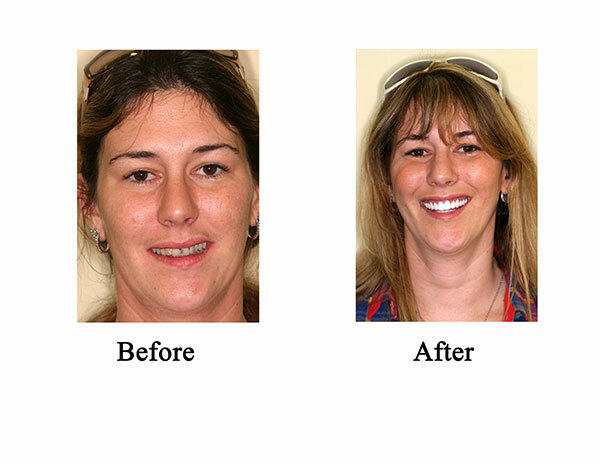 Bridges are commonly used to replace one or more missing teeth. 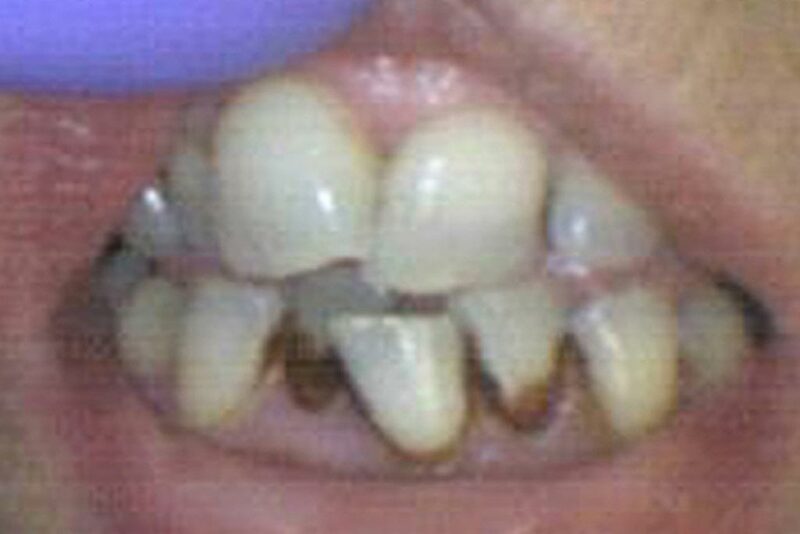 They span the space where the teeth are missing. 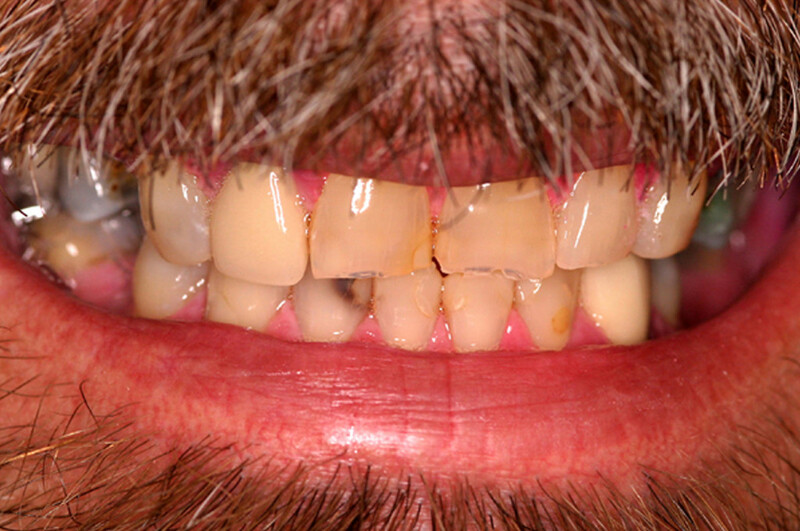 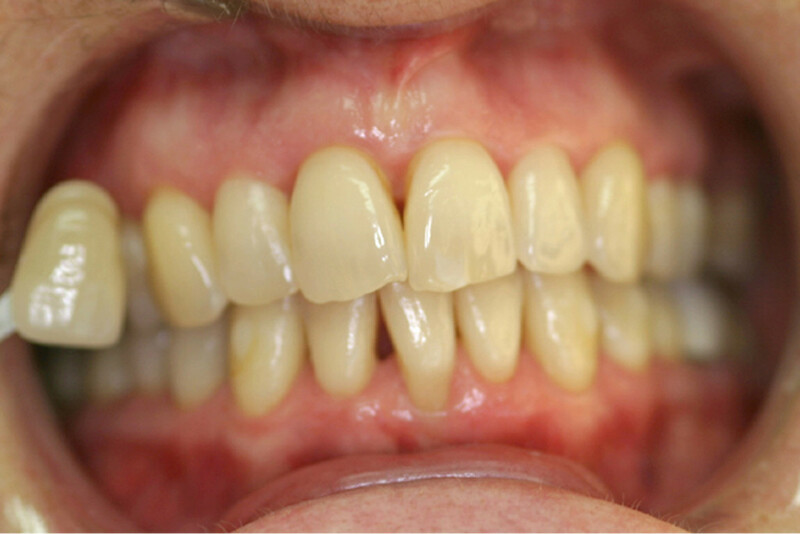 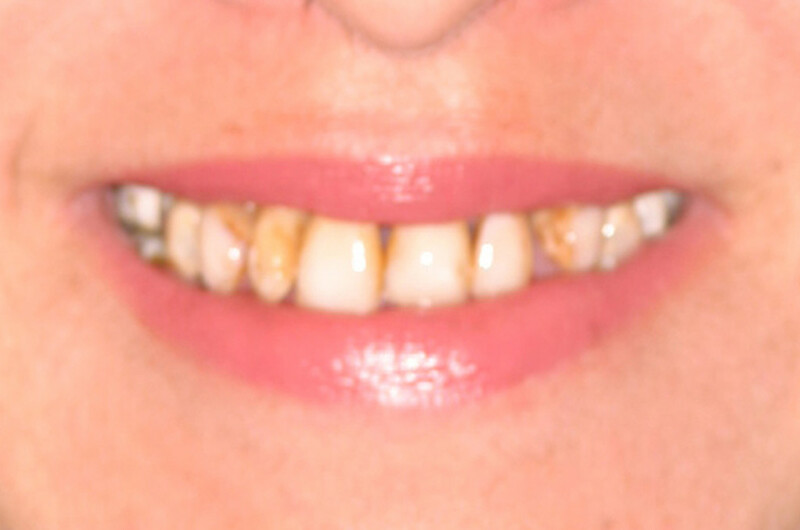 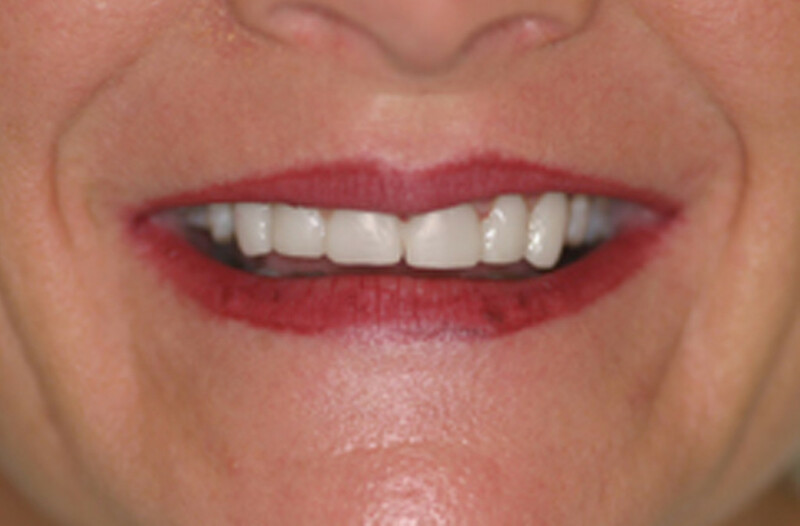 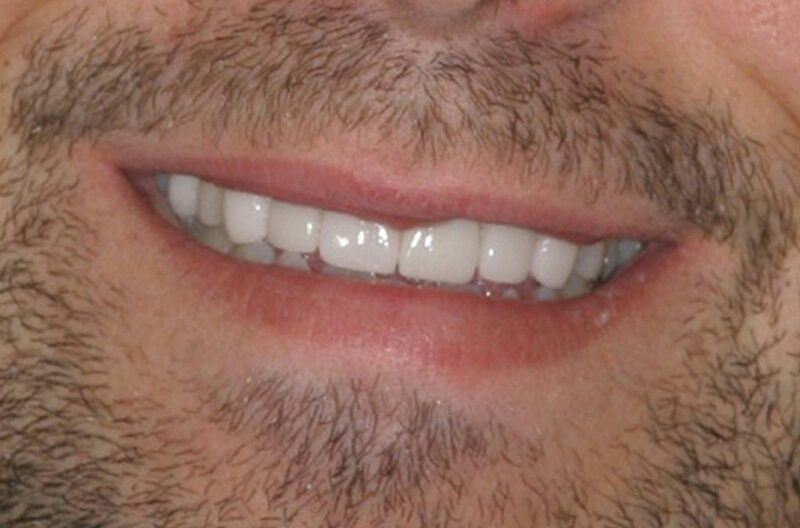 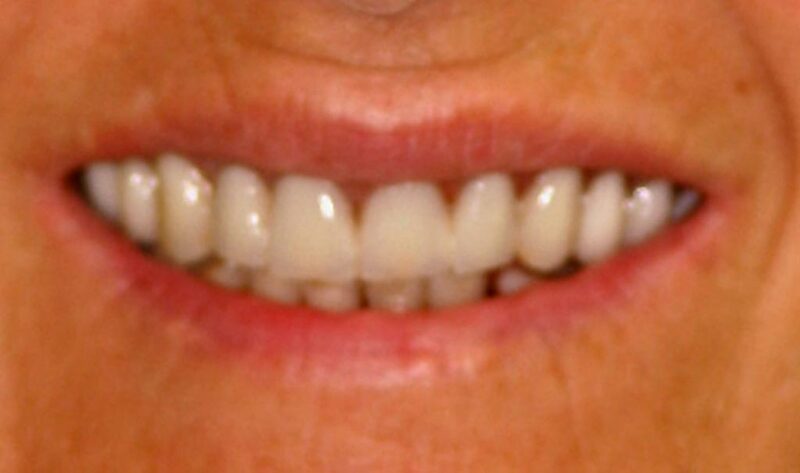 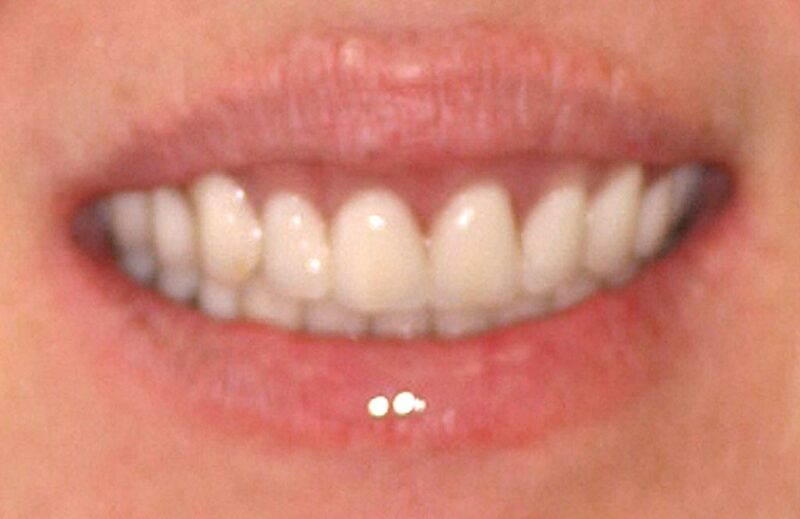 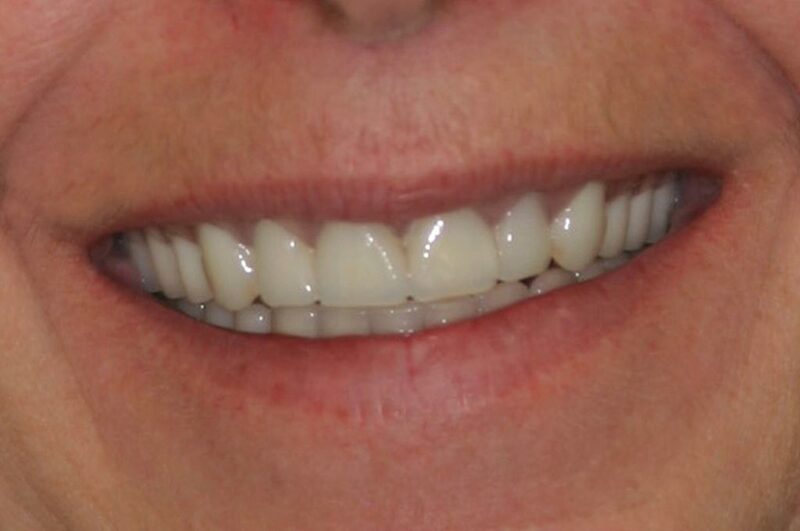 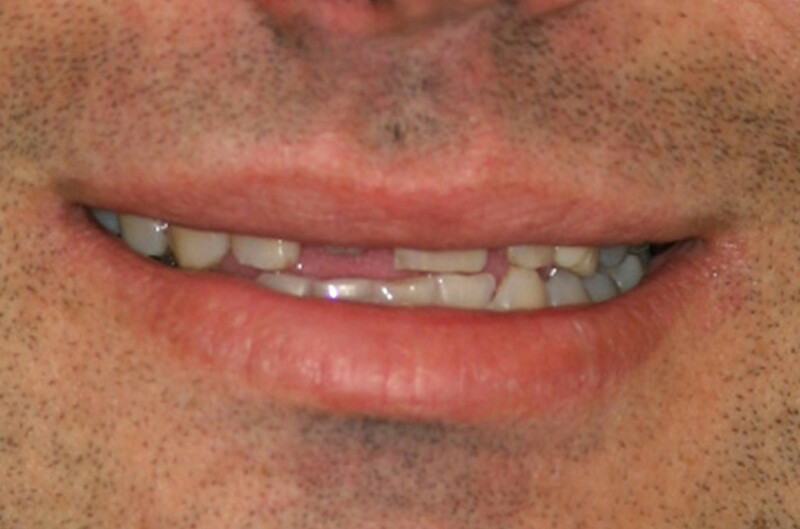 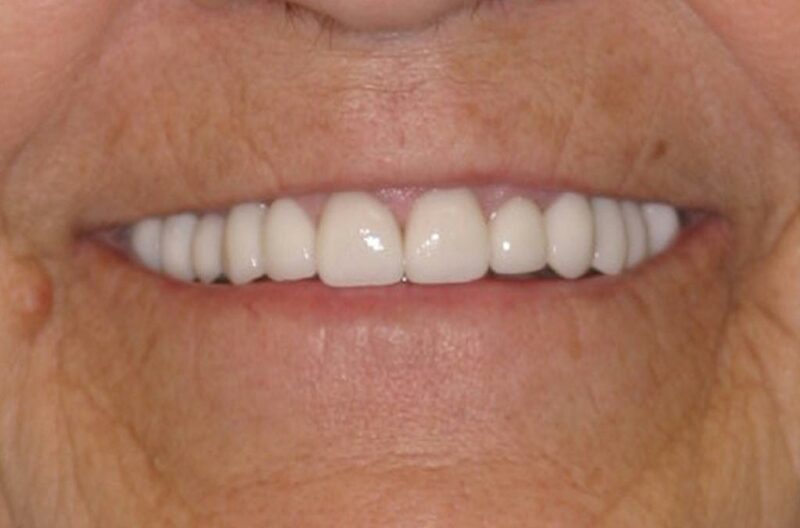 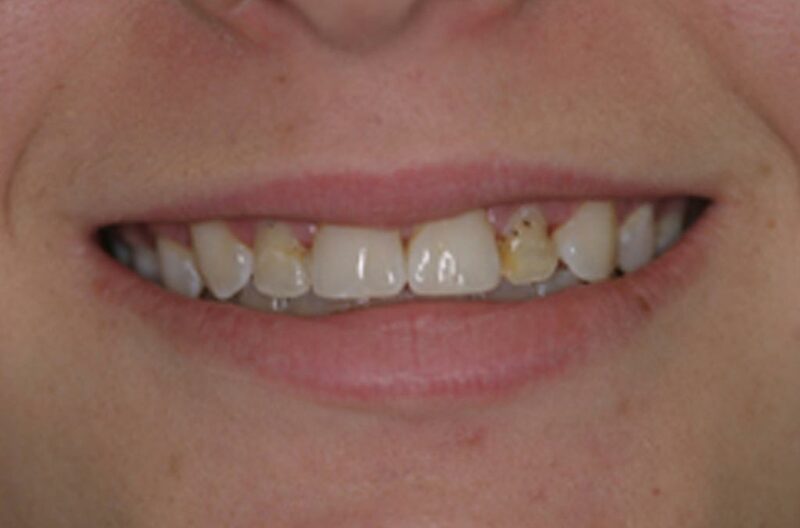 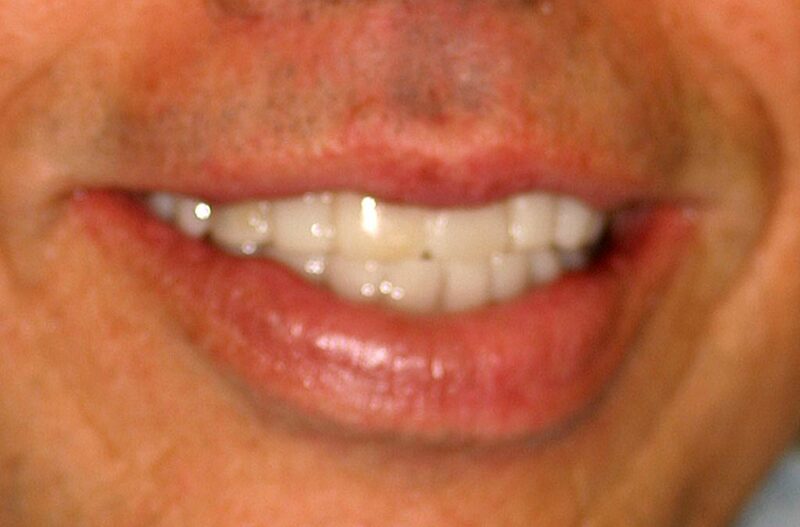 Bridges are cemented to the natural teeth or implants that surround the empty space. 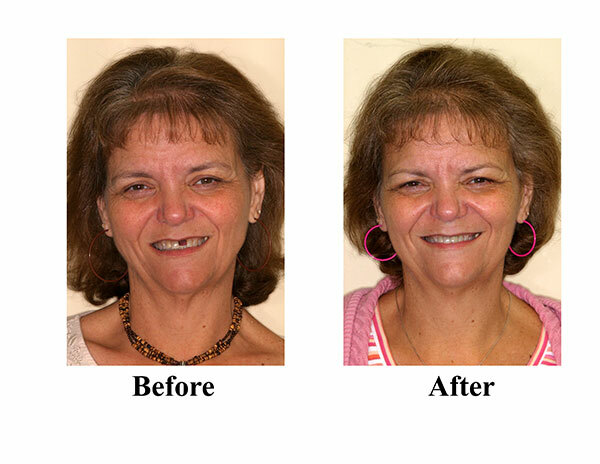 A dental implant is an artificial tooth root that is placed into your jaw to hold a replacement tooth or bridge. 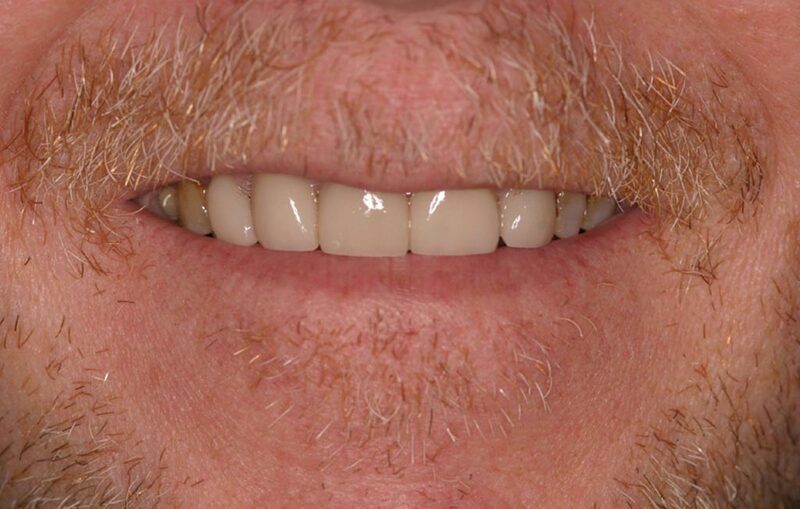 Dental implants may be an option for people who have lost a tooth or multiple teeth due to periodontal disease, an injury, or some other cause. 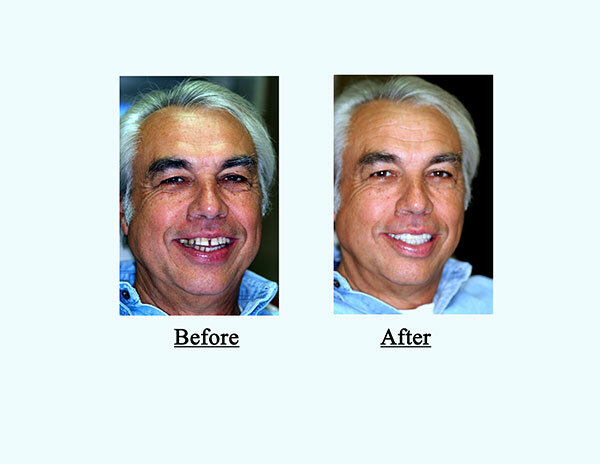 Invisalign® takes a modern approach to straightening teeth, using a custom-made series of aligners created for you and only you. 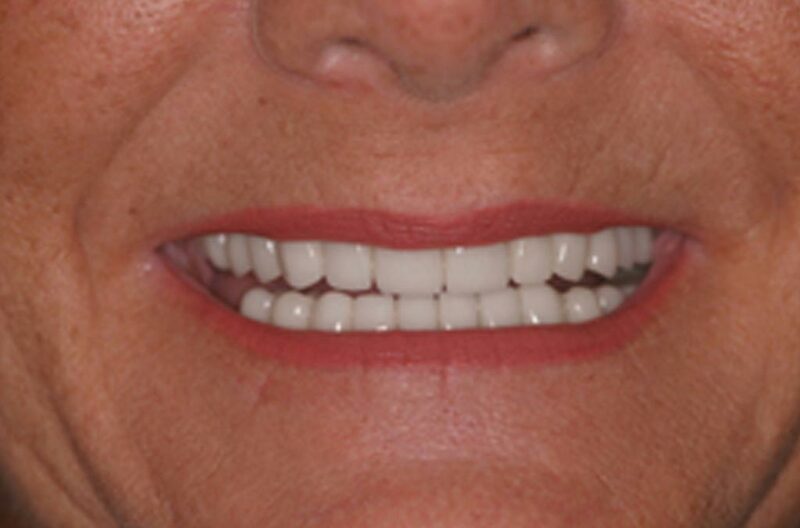 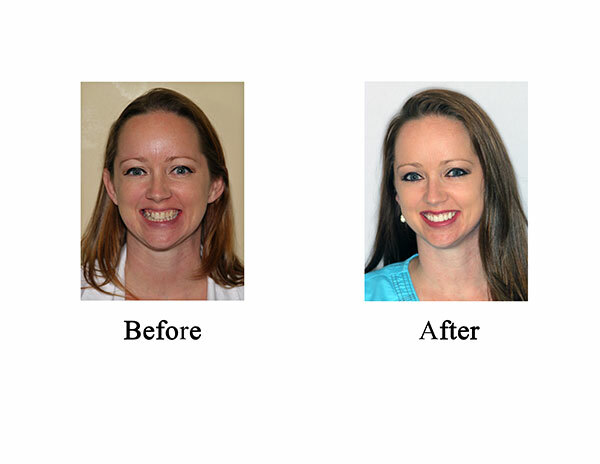 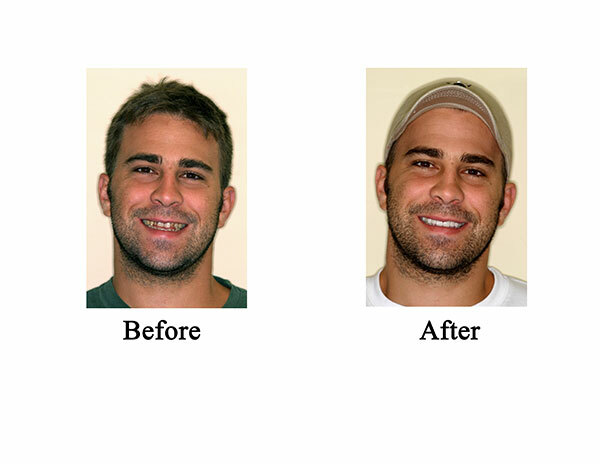 These aligner trays are made of smooth, comfortable, and virtually invisible plastic that you wear over your teeth. 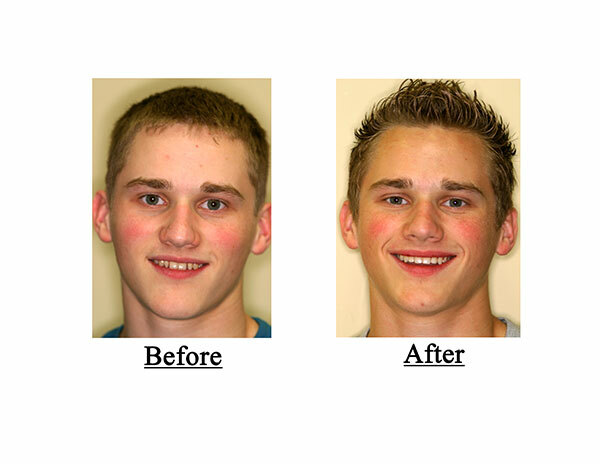 Wearing the aligners will shift your teeth gradually and gently into place, based on the exact movements our office plans out for you. 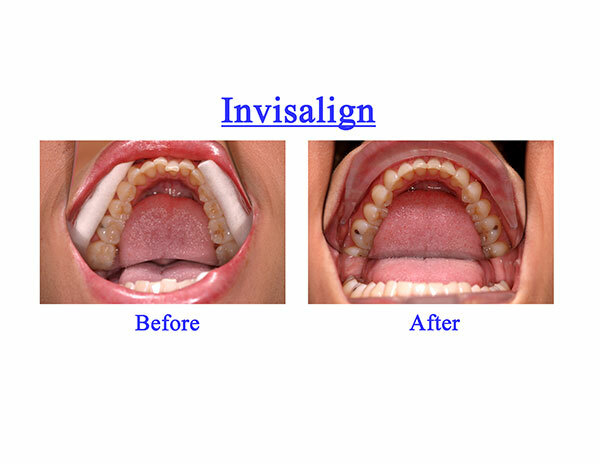 There are no metal brackets to attach and no wires to tighten. 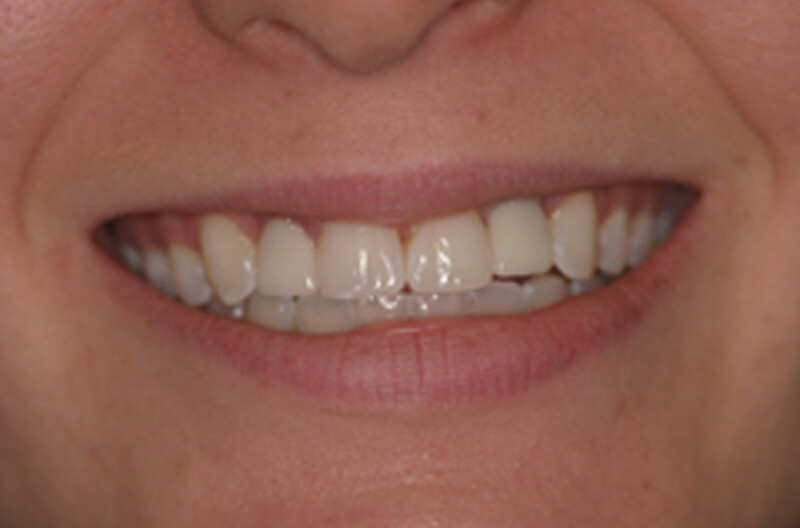 You just pop in a new set of aligners approximately every two weeks, until your treatment is complete.